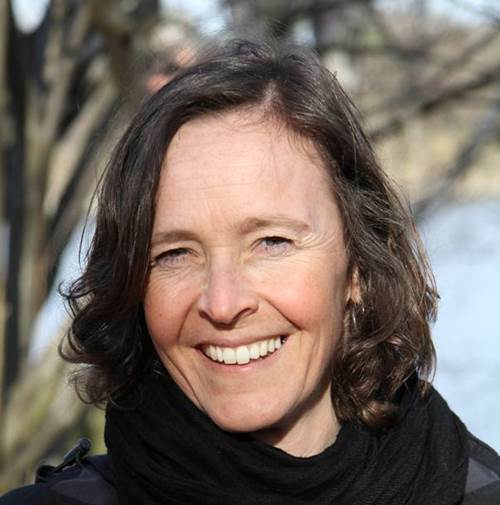 Åsa Gerger Swartling (PhD) specialises in participatory approaches to environmental management and policy, with particular interests in participatory governance, climate change adaptation and disaster risk reduction. She holds a Senior Research Fellow position at the Stockholm Environment Institute (SEI) (since 2009) and serves as the Institute's Capacity Development Director (from 2016). Swartling has 23 years of experience from research, project management and scientific leadership in the sustainable development sphere. She has served as Theme Leader of the Transforming Governance theme (2010-2014) , acted as Affiliated Researcher at the Stockholm Resillience Centre, where she served as co-theme leader of three SRC research themes (2009-2014).